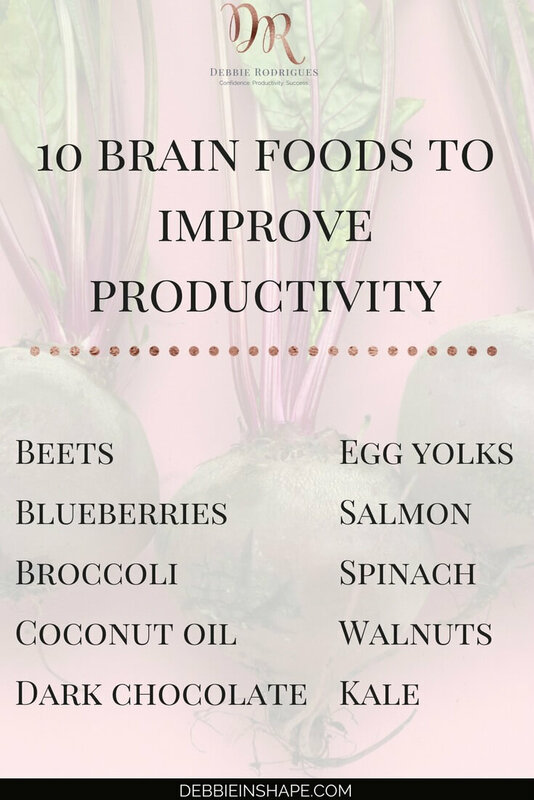 Brain food is the fuel your body needs to be productive. Discover how to get the most out of your meals for focus and efficiency. But not all food is the same. 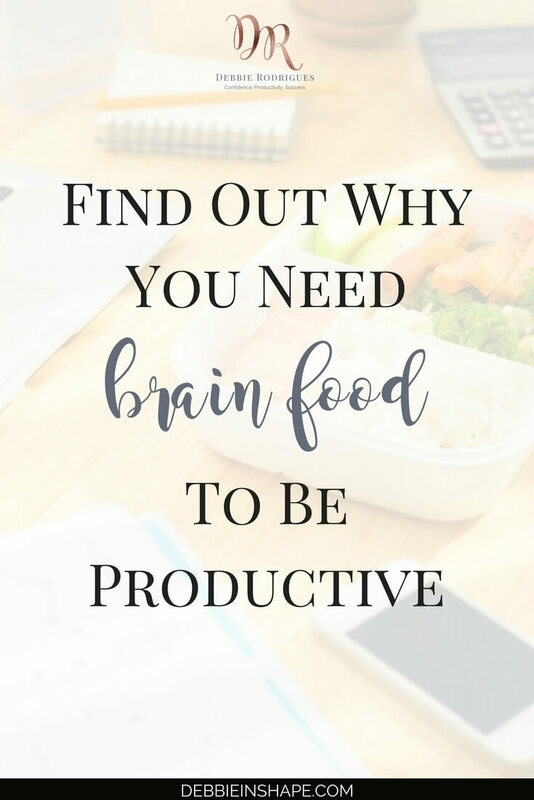 If you want to be healthy and improve your productivity, you must focus on brain food. Brain food is a term used for all nutritious and healthy food that helps you focus, gives you the energy to stay alert, and supports memory. In other words, it’s food that boosts your body’s functions in a way you get more done on a regular basis. 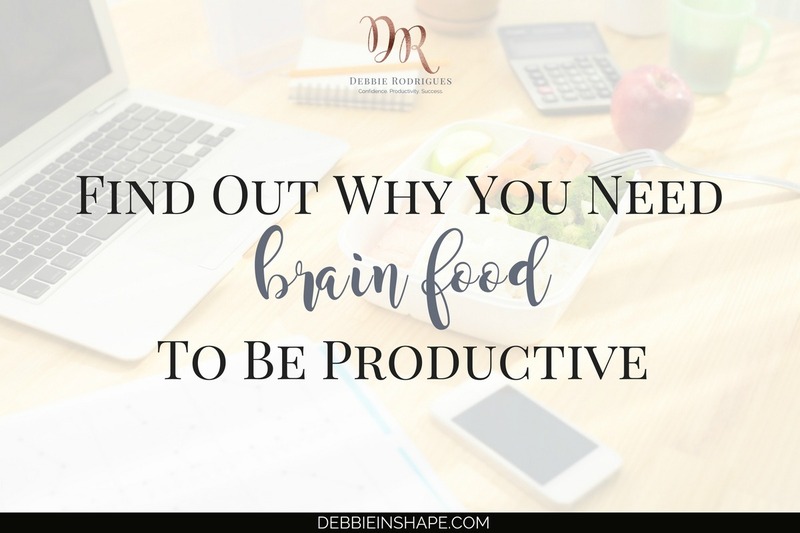 When you don’t include brain enhancing foods in your diet, you’re jeopardizing not only your productivity but mainly your health. The first side-effect of not eating food for the brain is STRESS. And I’m not talking about only that stress that causes anxiety and depression, but also the stress in your body, in your organs. Processed food is designed in a way that gives you pleasure when you eat it and triggers craves. This constant “coming back for more” of what isn’t right for you is a recipe for destruction. Not only you aren’t fueling your brain with the nutrients it needs to work well, but you’re also pretty much poisoning it. If you feel that your intake is causing you more damage than good, it’s time to start adding some brain food to your diet. If I ask you this question, you’ll probably say you don’t. Nobody has time these days. We’re all rushing against the clock from the moment we wake up until we pass out in bed at night (that for those lucky ones who don’t have sleeping problems). Just grabbing “something” instead of having proper lunch. Eating chips or other high-glycemic foods for dinner. And the reason for that is mostly because eating healthy food feels like a waste of time. Unfortunately, when such habits are repeated over and over again, you’re just shortening your efficiency window even more. It’s a snowball effect: you don’t eat well because you don’t have the time, but you don’t have the time because you aren’t eating well. There’s brain food for all tastes and preferences. You can have them in all meals: breakfast, lunch, dinner, and snacks. Adding them to your regular intake will help you improve productivity and health while giving you energy for all your personal and professional responsibilities. Also, check this excellent infographic from Hubspot about the relation between food and productivity. And if you’re looking for support and accountability to stay on track with your new eating habits, join the 52-Week Challenge For A More Productive You today! 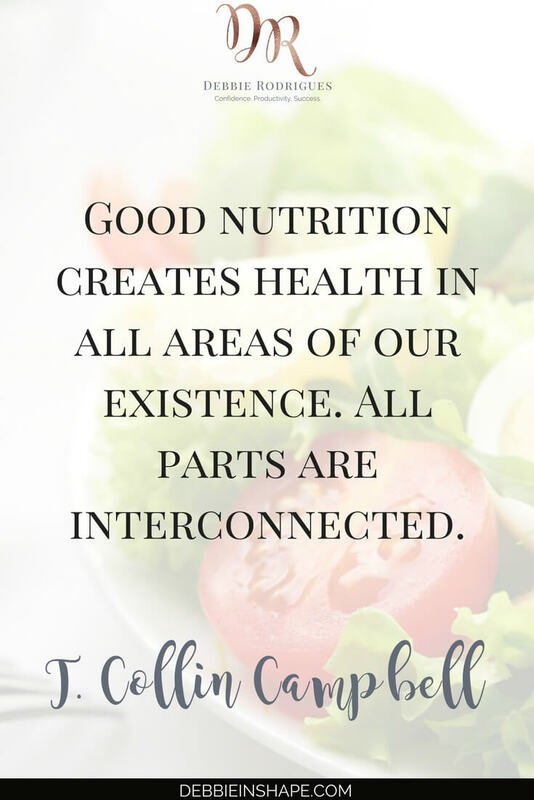 Do you eat brain food on a regular basis?